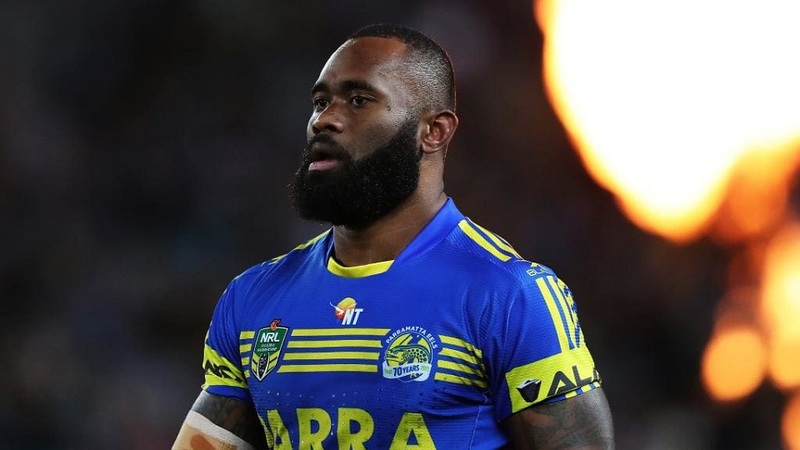 Fiji-born Winger Semi Radradra has been named in the 2018 Planet Rugby team of the year. The 26 year old has proven to be incredibly destructive while playing for Toulon earlier this year. 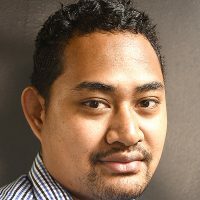 The France based Toulon winger, made his debut for the Flying Fijians in June against Georgia before starring for Fiji in their historic triumph over France in Paris. He topped New Zealand’s Jack Goodhue and Ireland’s Garry Ringrose to claim the 13th spot of the 2018 Planet Rugby Team of the year.